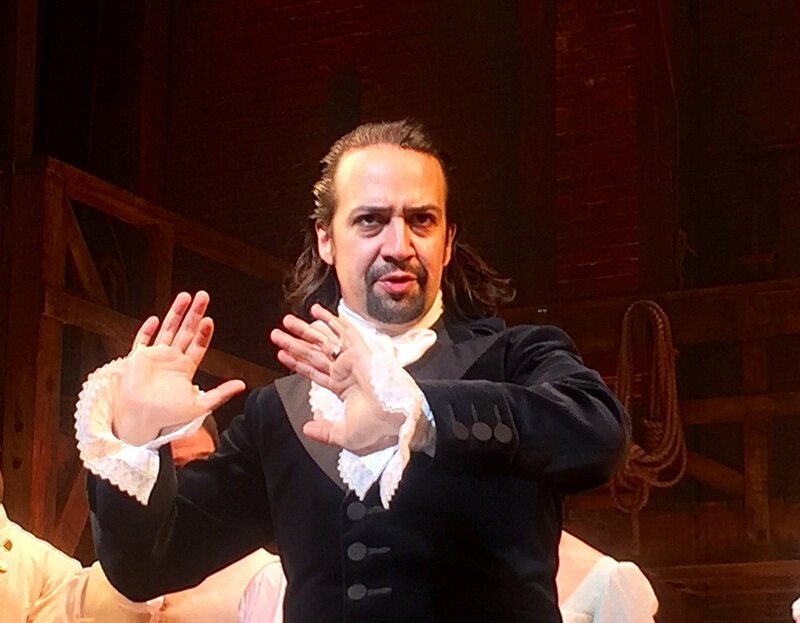 SAN JUAN, Puerto Rico — Lin-Manual Miranda, the creator of the Tony-Award winning musical HAMILTON, is using the power and popularity of his stage-play to help Puerto Ricans regain their footing in the aftermath of Hurricane Maria. Hurricane Maria struck the U.S. territory of Puerto Rico on September 2017, and its 3.4 million residents have been recuperating from the damage ever since. The island was already struggling financially before the devastation of Hurricanes Irma and Maria exacerbated the problem—before the storms, half of the Puerto Rican population lived below the poverty line; the highest poverty rate of any U.S. state or territory. Around 3,000 people were estimated to have lost their lives to the hurricane strike itself in addition to complications arising from the aftermath of the storm. The lowest-income areas were hit the hardest, with mortality rates raising 60 percent higher than average after the storm. This percentage seems to be correlated with the flaws in strong infrastructure and lack of health care in impoverished areas. For a while, the island went without power, and consequently the ability to refrigerate food or run air conditioning systems. During this time of humanitarian crisis, FEMA stated that 42 percent of Puerto Ricans lived without potable water and that over 10,000 occupied 161 shelters. Since then, over 135,000 Puerto Ricans resettled to the mainland, and an estimated half-million will leave the island by the end of 2019. Although power and clean drinking water have been restored to most families, Puerto Ricans still face crippling debt, the ever-prevalent need to improve infrastructure and an immense need for revitalization in spirit. The devastation of Puerto Rico at the hands of Hurricane Maria hit very close to home for Miranda; although he grew up as a New Yorker, his parents are from the island which he often visited throughout his childhood. Miranda began advocating for the U.S. government to take more proactive actions in helping Puerto Rico in 2016 when he stood before Congress and stated that U.S. lawmakers had a responsibility to pass legislation that aided the territory in restructuring its $72 billion debt. So far, the limited-term Flamboyan Arts Fund has raised $14 million through ticket sales to upcoming performances of HAMILTON in Puerto Rico, corporate sponsorships and individual donations to the foundation. Aside from HAMILTON fans, the Fund acquired donations of over $200,000 from a variety of organizations—from Marriott International to AirBnB to Warner Brothers. It seems Miranda and the power of the arts has inspired generosity and compassion for the island from individuals and large companies alike.